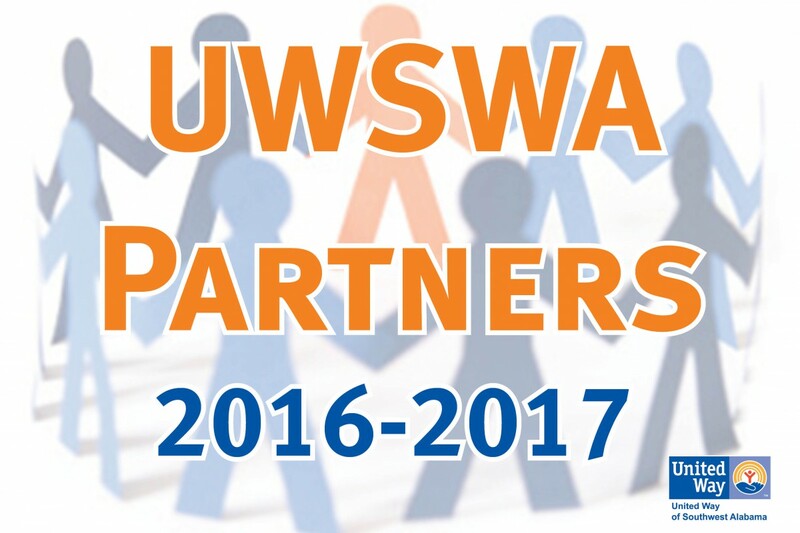 United Way of Southwest Alabama’s (UWSWA) Board of Trustees met on Thursday, February 19, 2015, to approve local agencies for partnership with UWSWA for 2016-2017. Today, February 11 (2/11), is National 2-1-1 Day and Alabama Governor Bentley has proclaimed it 2-1-1 Day within the state of Alabama as well! 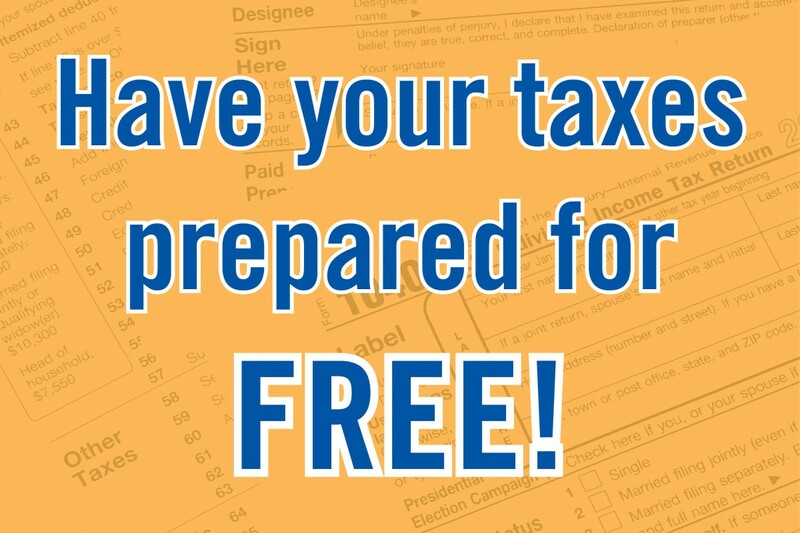 On Saturday, January 31, 2015, United Way of Southwest Alabama (UWSWA) and members of South Alabama Free Electronic (SAFE) Filing Coalition kicked-off tax season by providing free tax preparation assistance for qualifying individuals and families. Rev. Dr. Martin Luther King Jr. has made a profound mark on the world we live in today. He is the only non-president to have a national holiday dedicated in his honor—created by an act of Congress in 1983— and the only non-president memorialized in the Mall in Washington, DC. 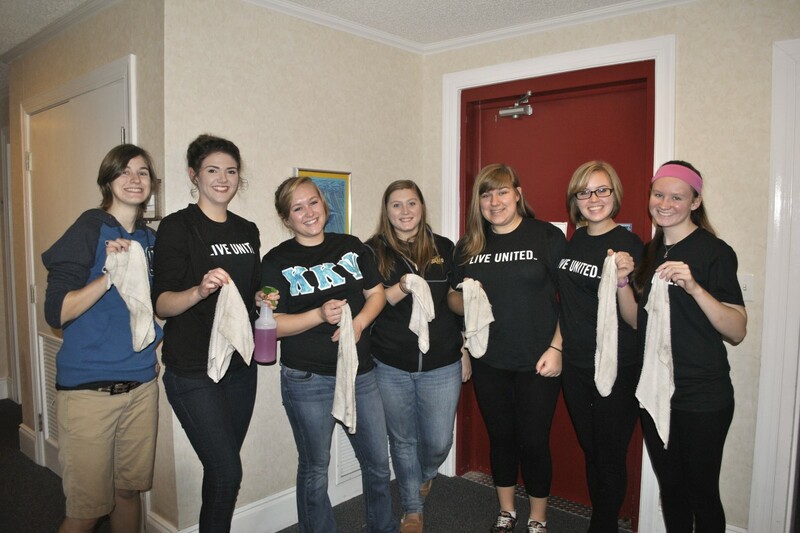 In 1994, Congress designated MLK Day a national day of service, the sole federal holiday observed in this way. On Saturday, January 3, 2015, members of the Rocket Marching Band of the University of Toledo participated in community service projects throughout the Mobile area. United Way’s Volunteer Connect, a program of United Way of Southwest Alabama, connected the Toledo band, in town for the Go Daddy Bowl on Sunday, January 4, 2015, with local non-profits in need of helping hands. 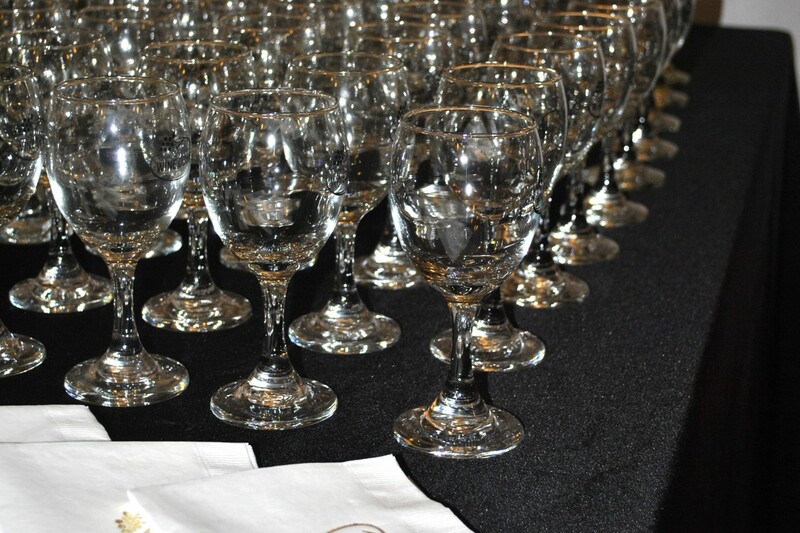 United Way’s Emerging Leaders held a wine tasting fundraiser benefiting the Dolly Parton Imagination Library of Mobile County on Thursday, December 4, 2014, at the History Museum of Mobile. The theme for the party was an ugly holiday sweater party. In total, the event raised $1,200 for the Imagination Library. 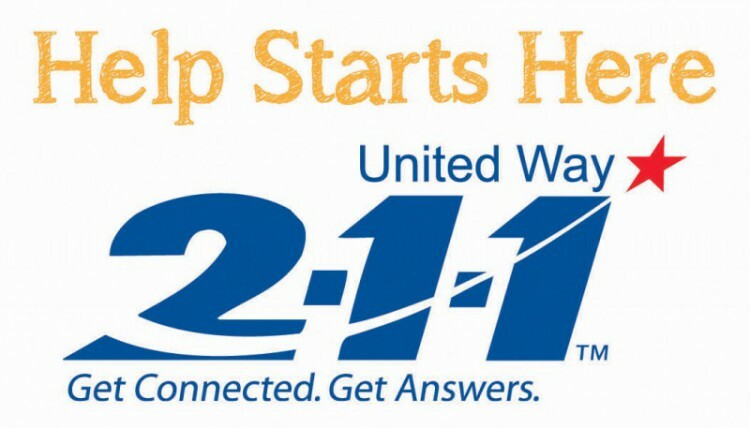 December is one of our favorite months here at United Way! Everyone is in the holiday spirit and helping others becomes a more frequent occurrence. 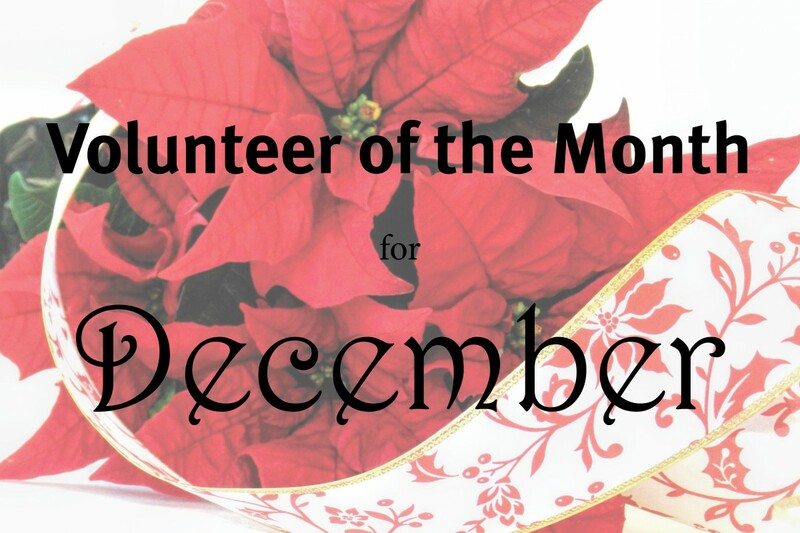 We are thrilled today to recognize not one, but three Volunteers of the month for December. These women not only give their time in the holiday season, but year round, specifically to the Dumas Wesley Clothing Closet. Congratulations to Amanda Hunter, Ruby Pond, and Barbara Burks, United Way’s December Volunteers of the Month. The University of South Alabama Employee Campaign for United Way ended on Monday, December 1, 2014. To celebrate raising over $267,000 in campaign designation, UWSWA and USA held a reception thanking the many campaign leaders and volunteers at USA. Thank you USA President Dr. Tony Waldrop for attending the event. 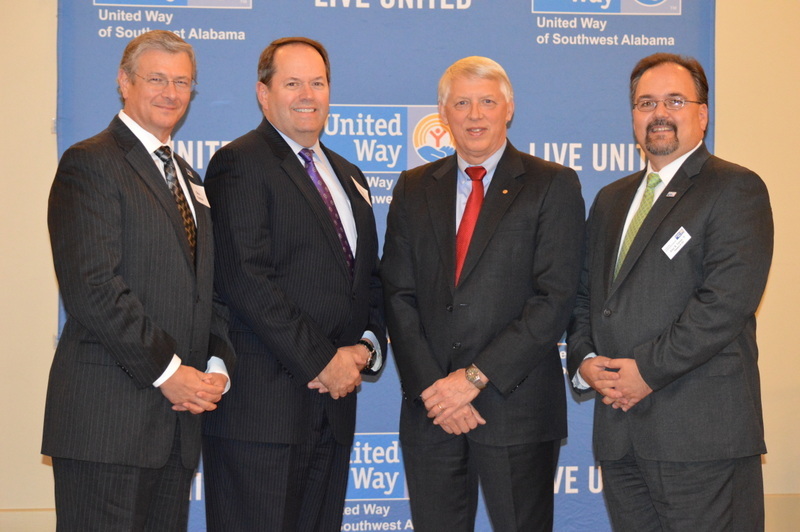 On the night of November 18, 2014, United Way of Southwest Alabama hosted an appreciation reception for UWSWA Leaders in Giving and local company executives. 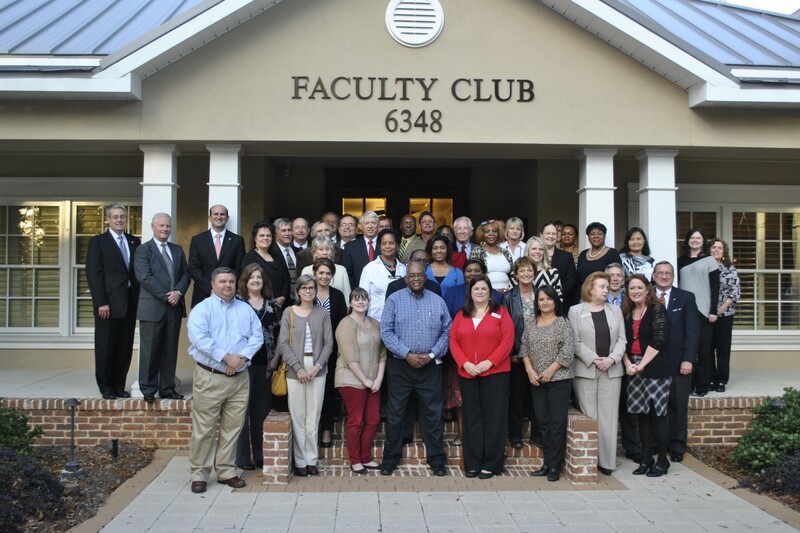 It was held at the Faculty Club House on the campus of the University of South Alabama. 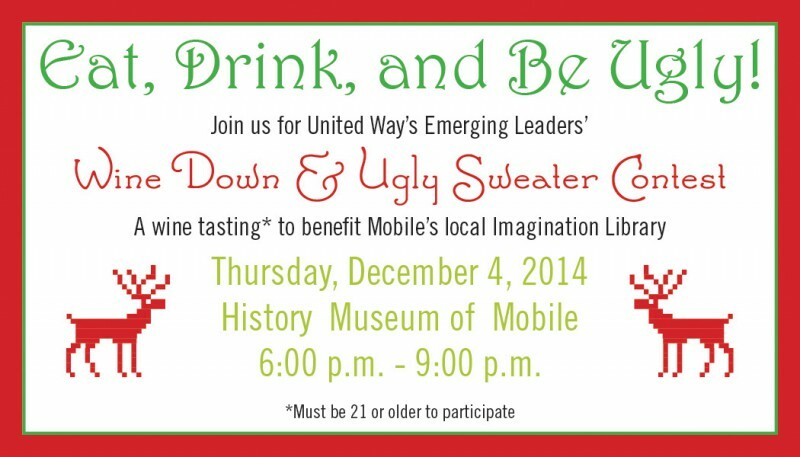 On the night of Thursday, December 4, 2014, United Way of Southwest Alabama (UWSWA) will be hosting a wine tasting and an ugly holiday sweater contest at the Mobile Museum of History from 6:00 p.m. until 9:00 p.m. All of the proceeds from the Wine Down will benefit Dolly Parton’s Imagination Library of Mobile County, which provides carefully selected, age-appropriate books free to eligible homes with children under the age of five.